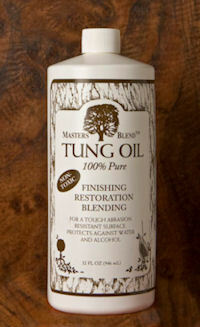 Since 1987, Masters Blend™ has produced 100% non-toxic wood finishes for environmentally conscious craftsmen. 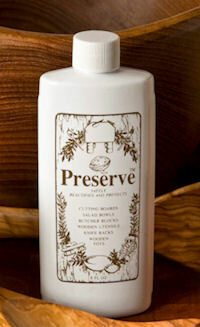 Our products are made with natural oils and resins and contain absolutely no petroleum thinners or heavy metal dryers. These finishes are enjoyed by those with sensitivities to solvents, odors and skin irritants. The use of our products increases the value of nut-bearing trees and therefore discourages the destruction of our forests. We strive to minimize the environmental impact of everything we do.